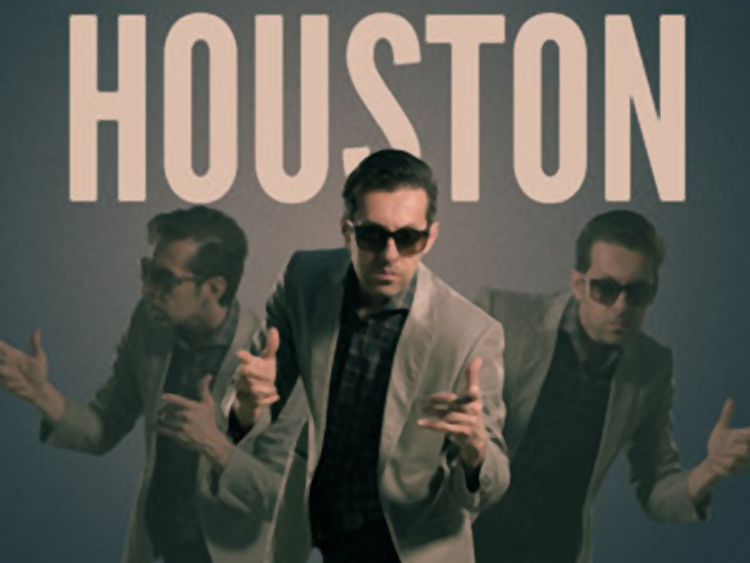 Abstraction Media Inc. has produced TV commercials, web content, a television talk show, live comedy shows, and concerts. 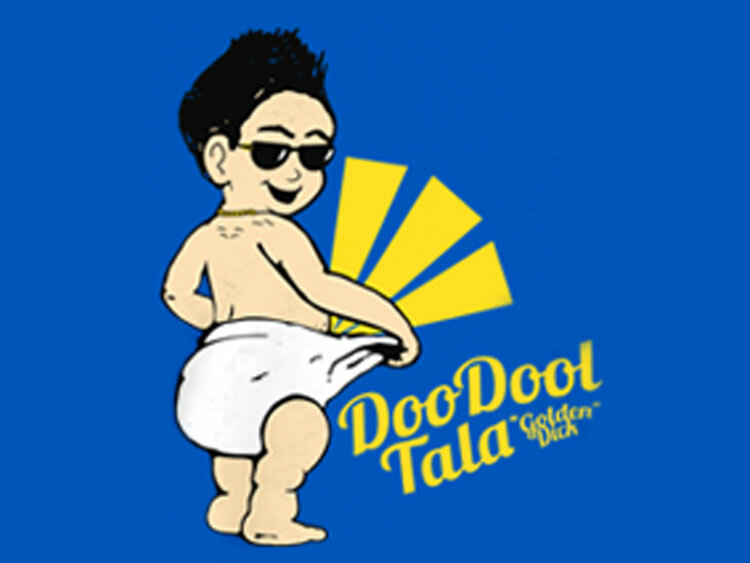 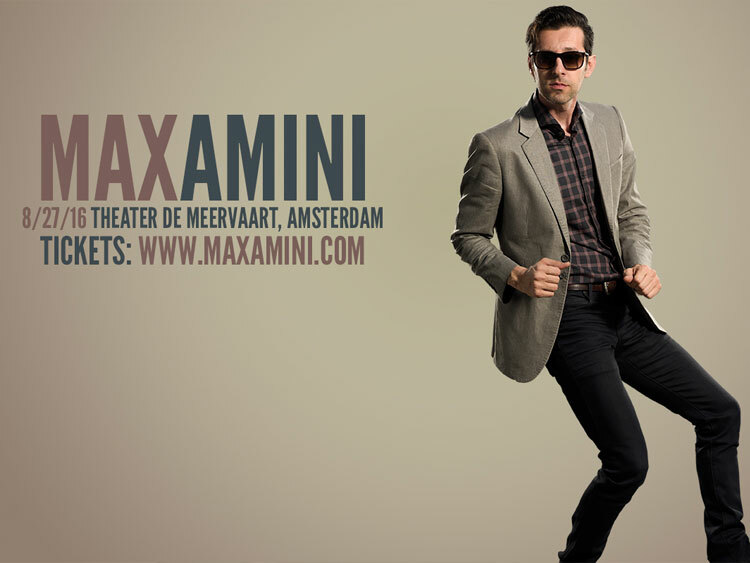 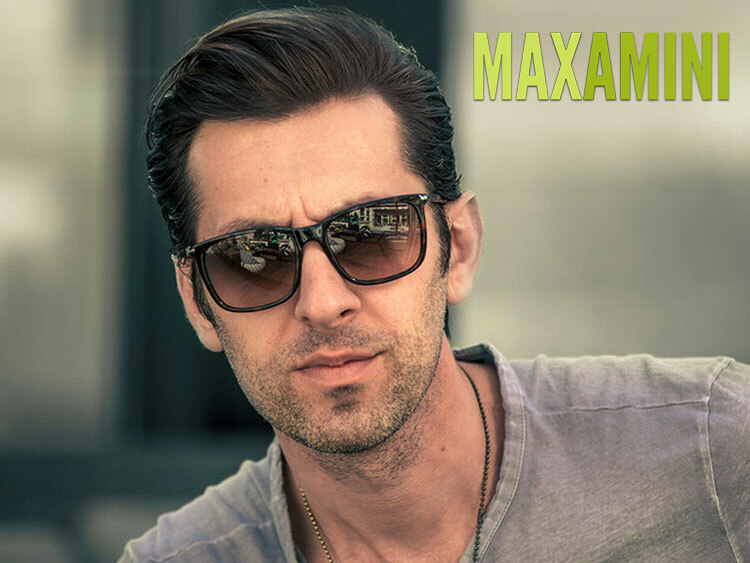 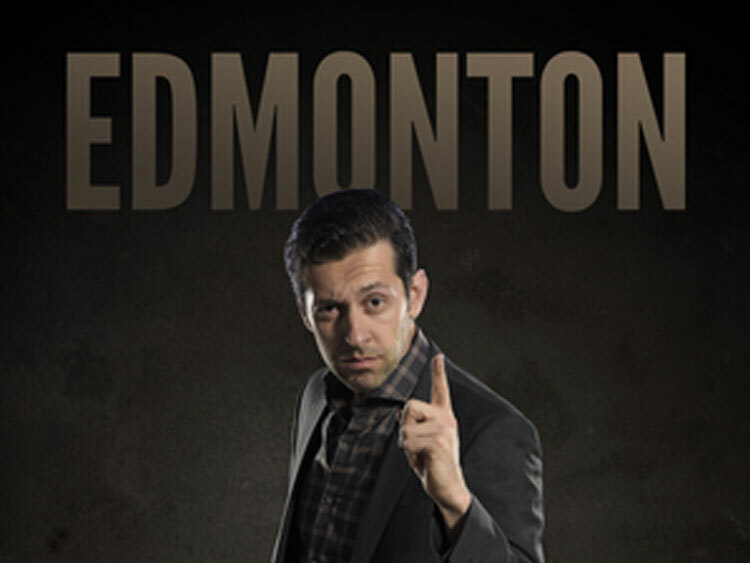 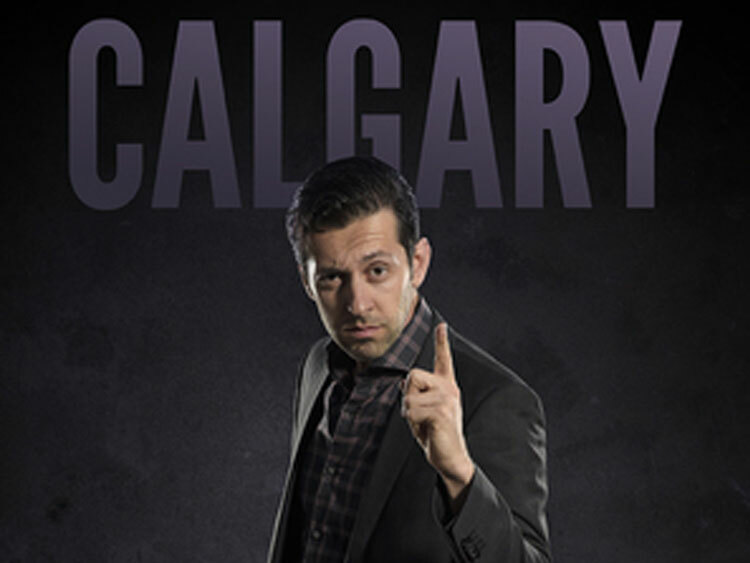 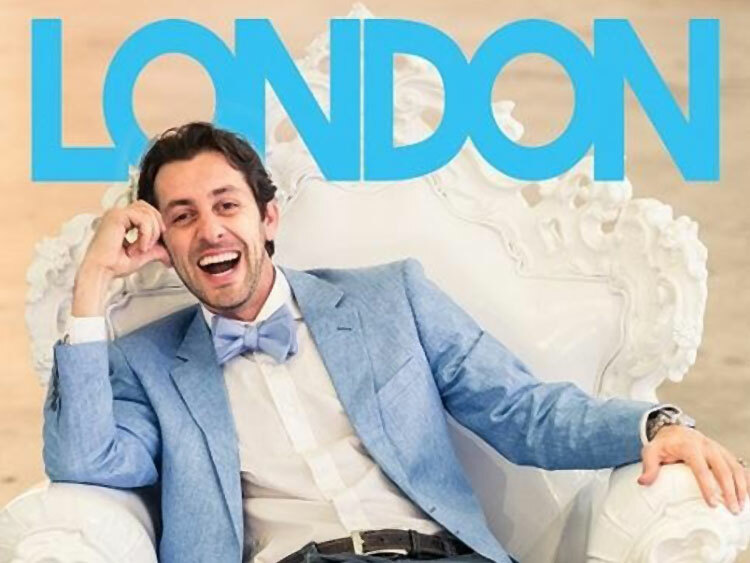 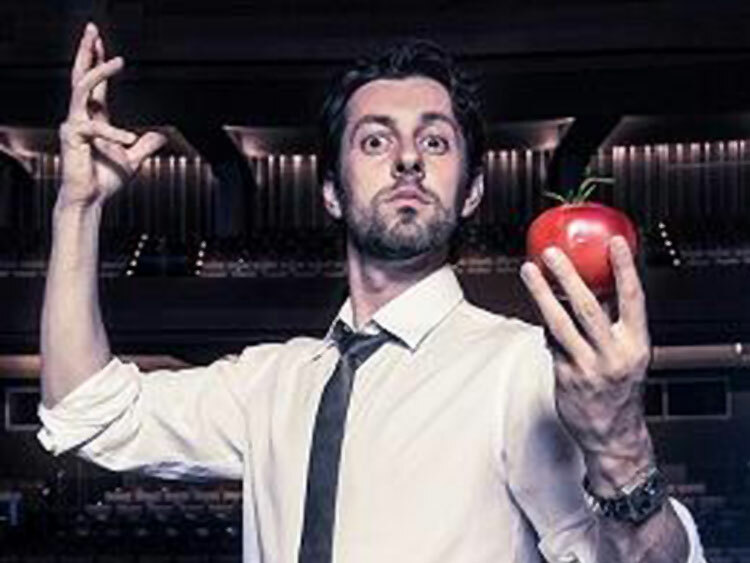 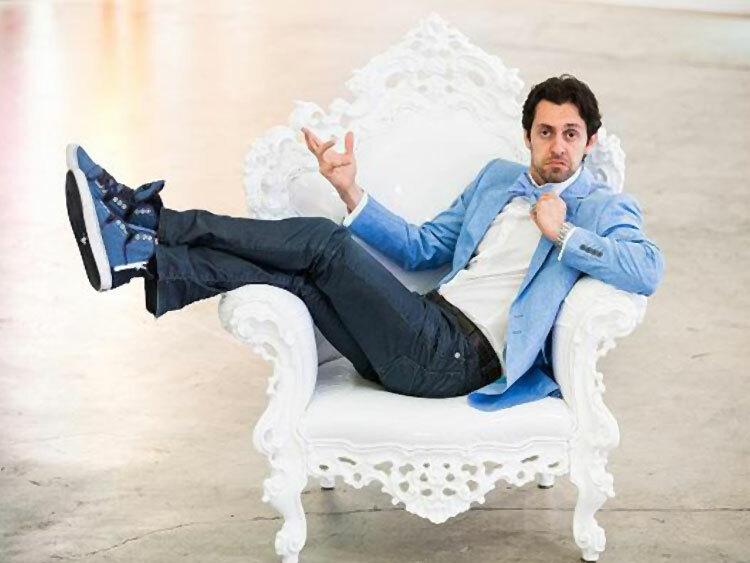 Max Amini, the founder and president of Abstraction Media Inc., is a seasoned entertainer who graduated from UCLA’s school of Theater, Film and Television in 2004. 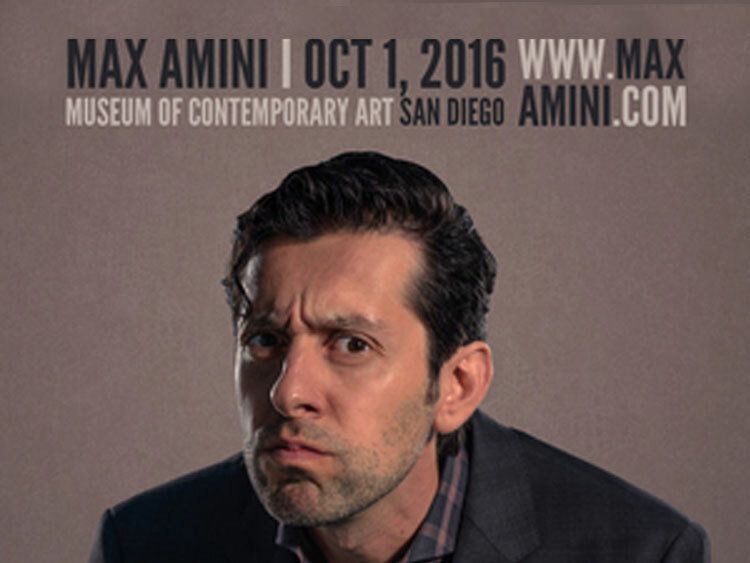 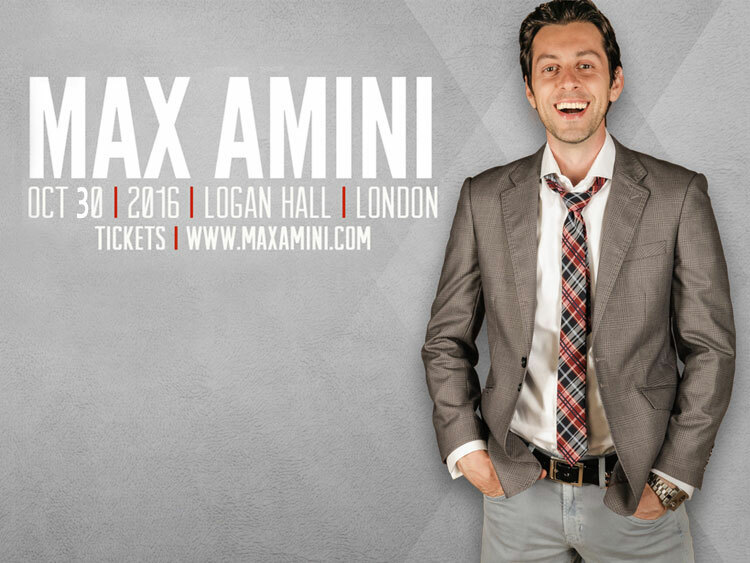 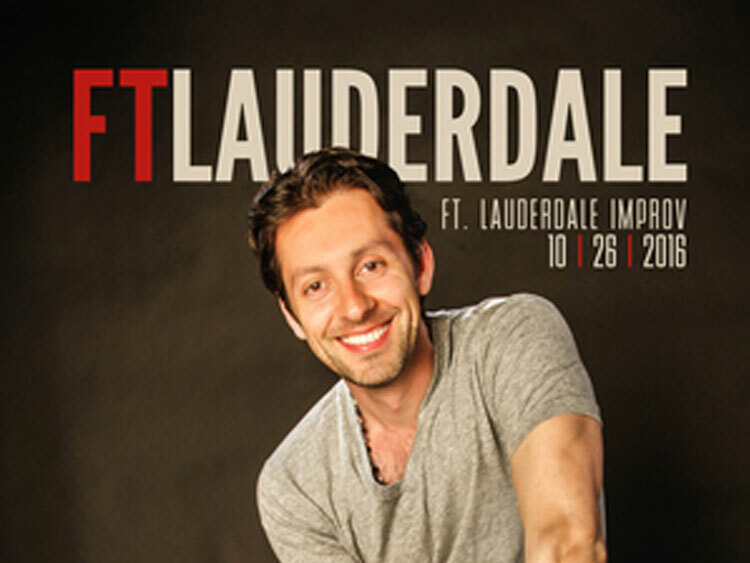 As an actor/comedian, Max has over 50 film and television credits including NBC’s “Heroes,” regular appearances on Comedy Central’s “Mind of Mencia”, and a leading role in the recent feature film “Beyond Paradise.” Max is also the showrunner for his own talk show “Minutes With Max Amini” airing on Voice of America. 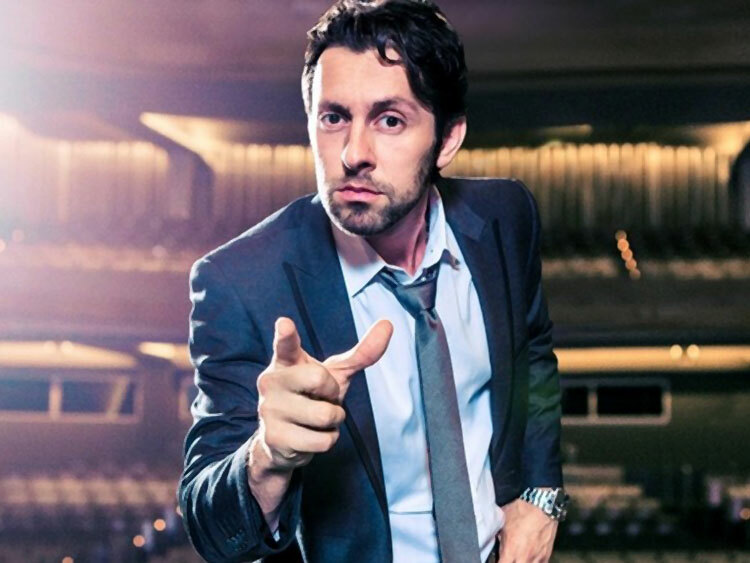 In 2014, he produced his very own 1-hr comedy special, “Authentically Absurd,” directed by comedian-actor Rob Schneider.